The week went so quickly it is hard to believe that we were able to achieve so much in such a small space of time. 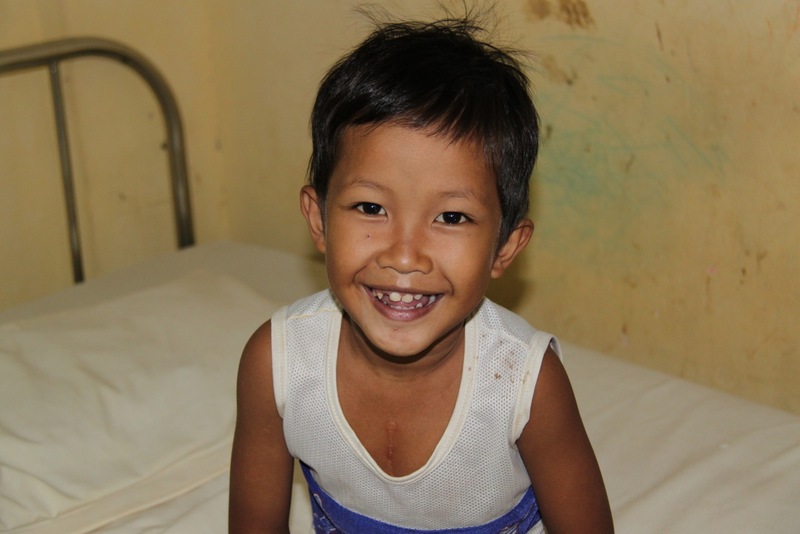 In the end 12 Cambodian children received cardiac surgery to mend their life-limiting heart defects- great achievement! The volunteers have returned exhausted, but satisfied that they have made a significant difference to the kiddies and their families! 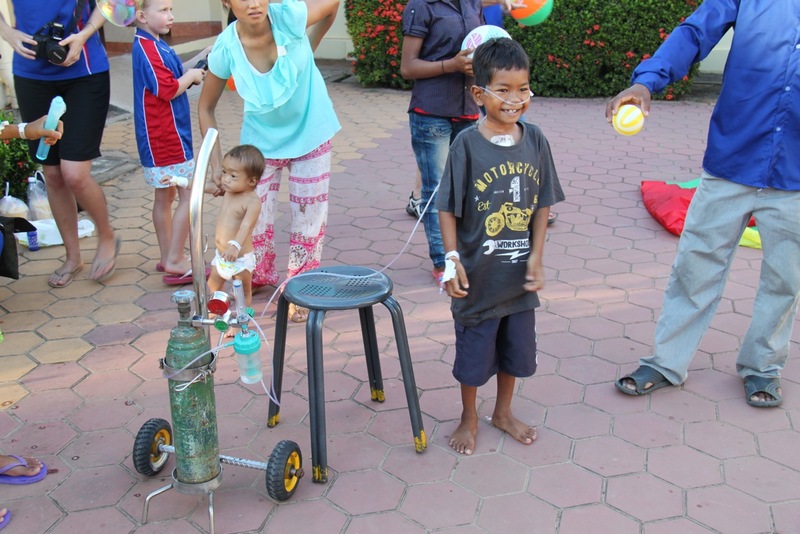 Better still the local Cambodian team have extended their skills and are one step closer in confidence and ability at caring for the children suffering heart conditions. I am pleased to inform everyone that all kiddies have done well and the last are planned for discharge by the end of the week. As expected we did some very difficult cases, in fact some of the most difficult ever attempted at Angkor Hospital for Children. Surgery went well on all cases, leaving our Intensive Care Unit frantically trying to keep up. Most of the cases required 2 nights in Intensive Care and by Thursday evening we were over full capacity and barely able to move within the tiny space provided to us. Theatre was forced to stop to ensure the safe environment was not compromised, limiting our case load but enabling some good teaching time. We also were able to donate a sternal saw, defibrillator and ECG machine to complete the equipment required for an independent cardiac surgical program. Thank you to all the volunteers who contributed to the team and made such a difference to the kiddies and their families. With your unquestionable dedication, commitment and abilities, these children’s lives have been changed forever. One of the Cambodian nurses told me “the attention and energy of your team makes me try harder and want to be a better nurse. I like to learn a lot from you.”Thanks team! That is what it is all about!! Four volunteers have just returned from India after a scope trip to assess whether we can help the 15,000 children on the surgical waiting list in the state of Rajasthan. Watch this space if you ever wanted to help out in India. Thank you to everyone that supports us, we appreciate all of your assistance. As usual please enjoy the photos below of a great trip away.